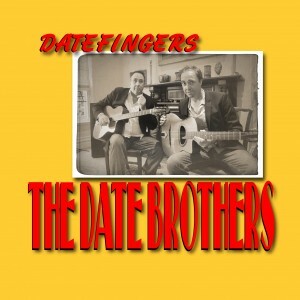 We recorded our latest CD entitled Datefingers in November 2011. Guests are Daniel Weltlinger on violin, Andy Firth on clarinet and saxophone and Howard Cairns on double bass. Recording took place over two sessions. One in Melbourne and one in Newcastle.